We’re Purr-fect for Pets – To learn more about our pet friendly policies, call us at 1-203-745-2295 today! The Connecticut Assisted Living Association recently held its annual award ceremony. 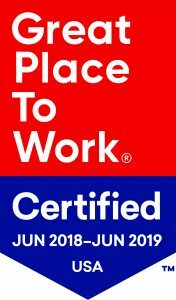 The Watermark at East Hill received an award for Resident Services. Read these reviews from around the web about the care provided at The Watermark at East Hill. 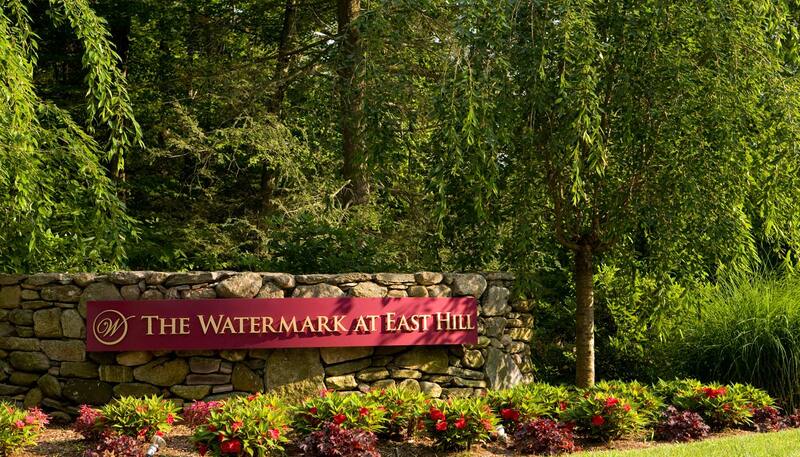 The Watermark at East Hill in Southbury, CT is a Life Care retirement community that offers Independent Living, Assisted Living, Memory Care and Rehabilitation & Skilled Nursing on a 55-acre campus overlooking the stunning Pomperaug River Valley and just a short drive from historic Southbury. Choose from spacious one-bedroom models to our two-bedroom suites, all recently renovated from top to bottom. Meals are enjoyed restaurant-style at The Mark, our formal dining room, or in the W Room. The Club covers many aspects of wellness: Indulge, a full-service beauty salon and spa, Renew Wellness Center, which offers nutritional and preventive care, Vitality Fitness Center, complete with an indoor pool, and the eco-friendly Gallery Café. We know that challenging our minds and getting in better physical shape has enormous benefits at every age, and The Watermark at East Hill offers an ongoing course schedule of mind-expanding and body-toning classes through Watermark University. Shared spaces are reminiscent of a resort or country inn featuring a lounge with fireplace, library, billiards rooms, theater, computer center and even a local bank branch. Your own backyard includes acres of walking trails, a gazebo overlook, putting green, bocce ball, shuffleboard and croquet. The Watermark at East Hill is an extraordinary community where people – and their pets – thrive. We are a pet-friendly community, which means even your closest companion will feel right at home.